Corner tables come in so many shapes and sizes with the limit being your imagination. You can find a corner table for your living room, dining room, kitchen, bathroom ... and even your bathtub. And they also come in many different designs: from glass to wood, from plastic to metal. Whatever you desire you can find it. 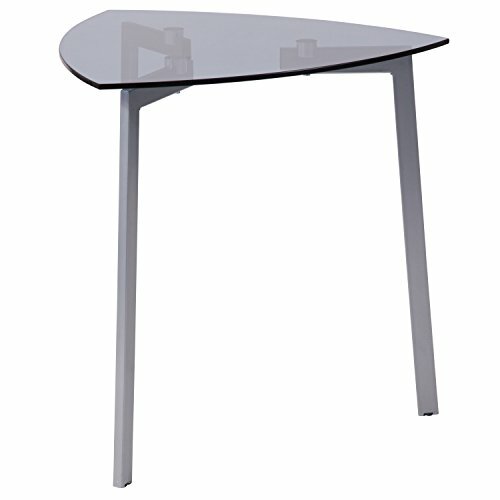 At foryourcorner.com we've curated many types of corner table with your delight in mind. Feel free to browse. Simple stylish design comes in multiple color options functional and suitable for any room. Material: Engineered particle board, non-woven bins. Simple stylish design, functional and suitable for any room. Simple stylish design comes in multiple color options, is functional and suitable for any room. Material: Engineered particle board and PVC Tubes. Simple stylish design comes in modern French Oak Grey, is functional and suitable for any room. Material: CARB compliant composite wood and PVC Tubes. Fits in your space, fits on your budget. Holds up to 15 pounds per shelf. Multiple color options make it perfect for all rooms. Manufactured from durable and sturdy PVC tubes and engineered particle board. Turn-N-Tube designed to make assembly easy and fun. Triangle Solid Construction- It is designed in triangle form which is more sturdy and durable. Three legs offers enough strength to support the table top. Easy to Assemble- There are only two main parts including top and legs. The instruction is also specific and detailed and easy for you to understand. Easy to Clean- The table top is smooth so it is very easy and convenient for you to keep it clean and tidy. You just need to wipe it with paper or cloth. Features lift-top mechanism. Includes short storage unit for magazines, remotes, etc. Features lift-top mechanism. Includes 2 short storage units for magazines, remotes, etc. Top lifts up and forward to create versatile work surface. 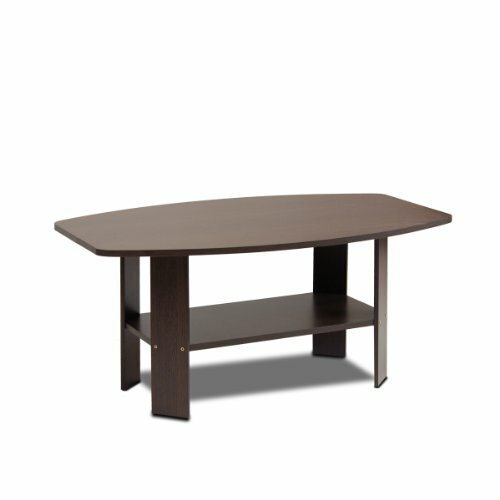 ✔ FULLY EXTENDING SURFACE TOP: This unique coffee table has an extending top that lifts up to provide a raised work surface. ✔ HIDDEN STORAGE COMPARTMENT: It offers plenty of storage space, including a hidden area that is accessible when the top is lifted. ✔ ADDITIONAL PULL-OUT DRAWER: Even more storage is provided thanks to the side pull-out drawer, which offers extra space. 1, Material: Made of solid MDF panel material, finish with smooth UV paint, supporting with bamboo table legs, durable and not easily damaged. 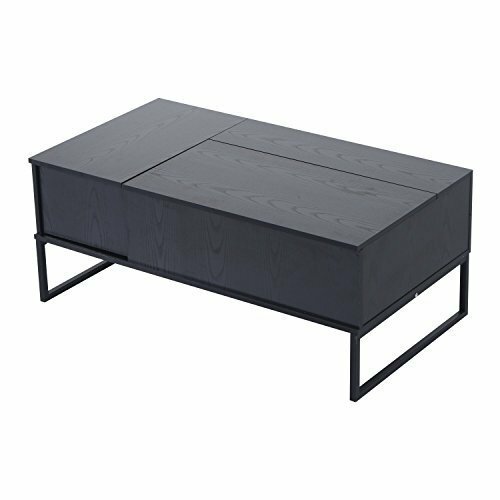 This coffee table is provided with smooth surface, beautiful appearance, durable performance and environmental protection features. 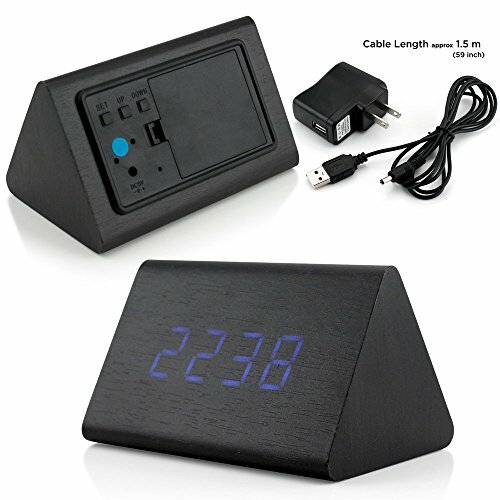 2, Newly design: With stylish design compatible well with any decor of your room, perfect combination with other furniture accessory. Also can be used indoor or outdoor. 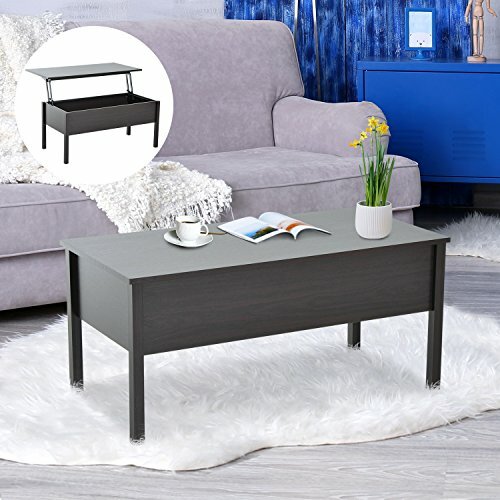 3, Convenient and multipurpose: Compact size, space-saving and lightweight design, easy to move and carry, this coffee side table can as a dining table, coffee table, reading table in home, office and school. This unique coffee table has an extending top that lifts up to provide a raised work surface. Kings Brand Walnut Finish Wood Corner Sofa Accent Table with Drawer. 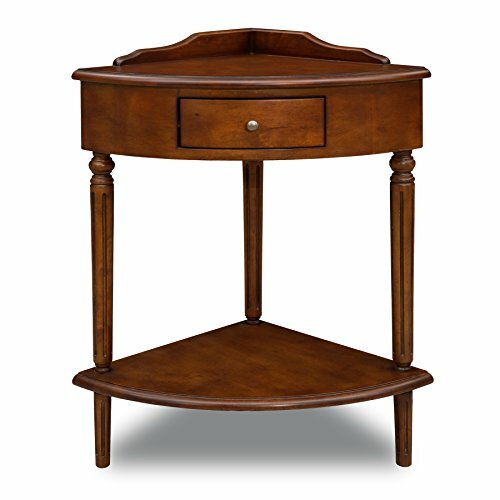 A great way to utilize all the space in your room, this elegant corner table will create additional storage where you need it most. It has a center drawer to hold small items, and it features a lower shelf for books and magazines. When you have a small space resource and you want to come up with a unique, beautiful, comfortable and welcoming interior design, you often meet the problem of the symmetry in the room. The symmetry of a room contributes to the equilibrium and the harmony of that space, and the ambient that it creates has a great impact on your general mood. So, in a living room for instance, or in a cafe, if you focus all the tables and chairs in the middle of the room and you fill the rest of the space with a cupboard on the wall or an entertainment center, not only that the room isn't equilibrated but it doesn't even do a good job with spreading the light all over, giving the impression of darkness. But what corner-tables can do in such cases is not far from being called wonders. What I mean is that installing some corner coffee tables sets or a simple corner end table comes with a lot of benefits. They beautifully complete your furniture design in the space you are arranging, they occupy less space and look more organized and, due to the fact that they are concentrated in the corner and not in the center of the room, they also offer the impression of a brighter and cleaner space. Perfect for both homes and restaurants, made out of materials and in designs that could fit any inside or outside environment, corner tables are a great option for you if you wish to maximize your space and to create a beautiful and modern ambient for your clients or for your family. 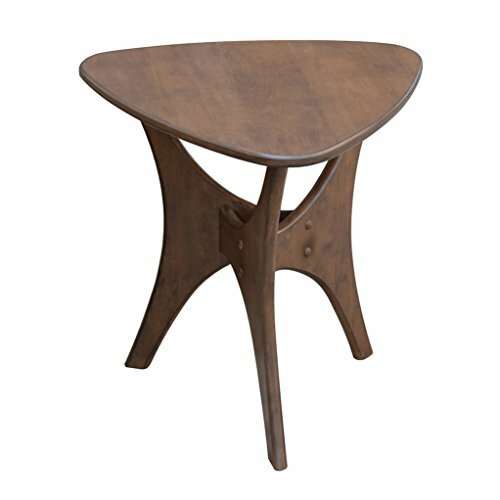 Take a look at our selections of some of the best corner table models from our website and see what best fits in your space! 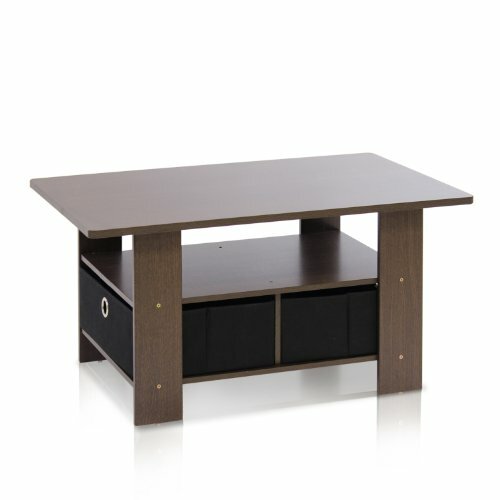 Consider looking at some corner TV tables If you have a small office with an empty corner, definitely consider a corner tv table. This is where you can put the TV in the corner on top of the table. This will give a few hours of entertainment while you work on any projects that you might have. Corner Kitchen Table The kitchen is always the busiest place in the house. This is where creativity is at its highest. Meals and cultures are made to fill up empty stomachs. With so much magic going on, It is a good idea to have a corner kitchen table to fill up an empty space. This table will make a wonderful addition to any kitchen space because you can put all your utensils, supplies, plates, or anything that you will need to cook a delicious meal. Corner Outdoor Table The summer is approaching, and you are dying to invite your guests to have a barbecue in the backyard. Barbecue and outdoor pool parties require a lot of tools and necessities to set up. Fortunately, with the corner outdoor table, you can place all your stuff on the table to use at your house. A lot of stores often carry fashionable corner outdoor tables at an affordable price. That way, you have something useful and endearing for your guest to admire. Plus, making hamburgers and hot dogs is more convenient with all your toolkits lined up conveniently on the table in the corner. Corner Table Furniture The great part about the corner is that it’s quiet and have less distraction. 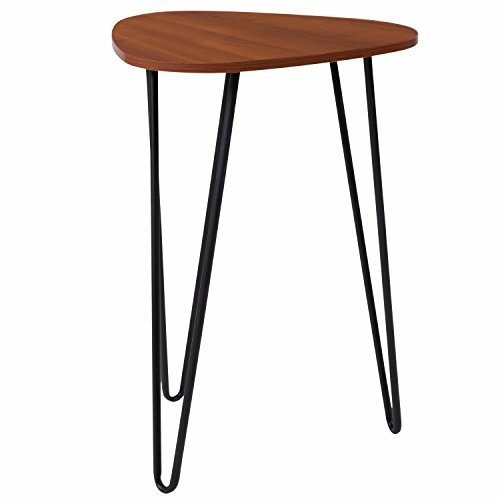 If you are a college student, then a corner table furniture might be a dream come true. Just imagine having a desk that fits snugly into the corner with a chair and table for you to sit and put your books on. With additional space, you can put a printer and scanner in it. If you want to have fun with it, why not use a bean bag instead of a chair. It will truly make the whole corner productive and relaxing at the same time. This will make a wonderful productive item for anyone who wants to get some work done. Corner Table With Storage If you have a lot of stuff lying around the house, it would be a good idea to put it in a storage. 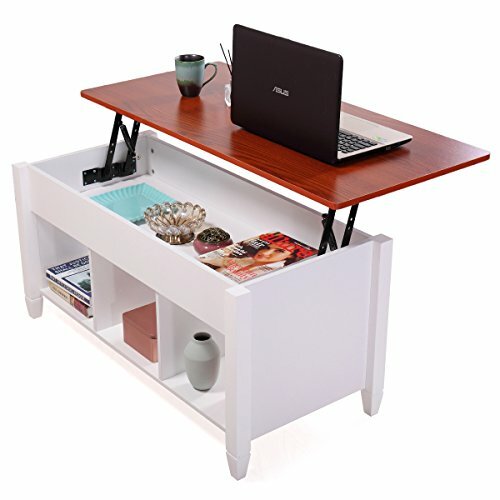 A high-quality and decorative corner table with storage drawers is a dream come true for any messy person. You can organize all your belongings in this convenient corner table and witness a clean and spacious room. It will basically organize and declutter your space. 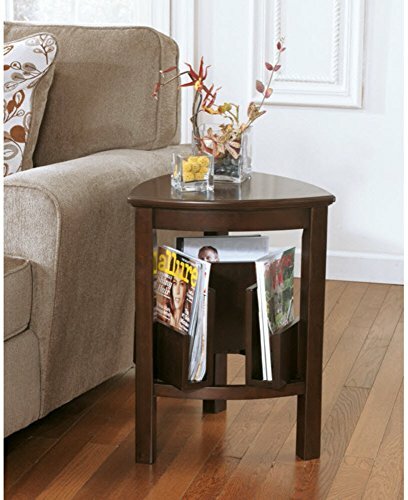 Corner Accent Tables You don’t just want any table to cover an empty corner, your living room deserves a high-quality corner accent table that will complement your room. The first step is to know what style home your own. If you have an old style house, then you would want to invest in a rustic and vintage style corner table. If you have a modernized house, then a urbanize table would be something you’re looking for. Whatever the case is, there are different styles of table that will fit your needs. If anything, you can also order a custom-made table that will meet the personality of your house. Corner Coffee Table If you are a coffee lover, then you will definitely enjoy the corner coffee table. This is especially helpful in the office. You can get a table in the corner, and put all your coffee maker, coffee flavors, and mugs to make an excellent cup of joes. Usually, offices have their coffee machine and other supplies scattered around. Luckily with the corner coffee table, it is smaller so the supplies are more compacted and closer together. Plus, it makes it easy for you to organized for convenient usage. DIY Corner Tables If your inner carpentry keeps screaming for a DIY project, then a corner table is something you should consider. Corner tables are easy and fun to build. This would be an excellent project to tackle with your kids. Some shops carry DIY corner tables with an easy to follow instruction manual. These sets usually contain all the tools that you would need to build the corner table. That way you will not have to waste money on purchasing extra tools to build the table. By following their step by step instructions, you will be able to build the table of your dreams. The best part about the DIY corner tables is that you can paint it any color you want. 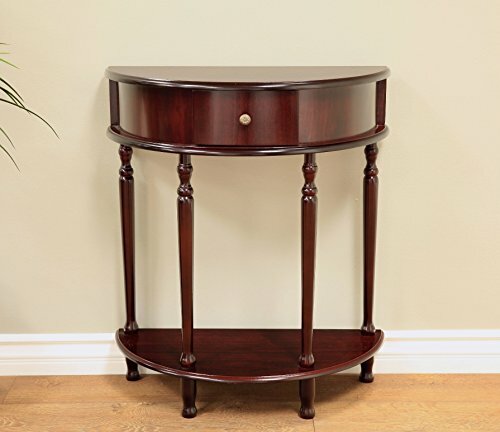 Where is the best place for a corner end table? Everywhere! They are great in the dining room, the living room, the hall or a restaurant venue. The reasons for this statement are really simple: firstly, they are positioned in the corner and therefore occupy very little space, being very useful to make your room look larger and to simultaneously store your things and secondly, all the corner end tables from our website are carefully selected for you in extremely simple, yet exquisite and good-looking designs, which make them perfect to be admired in a hall, during a dinner in your living room or during any type of meeting in a restaurant. 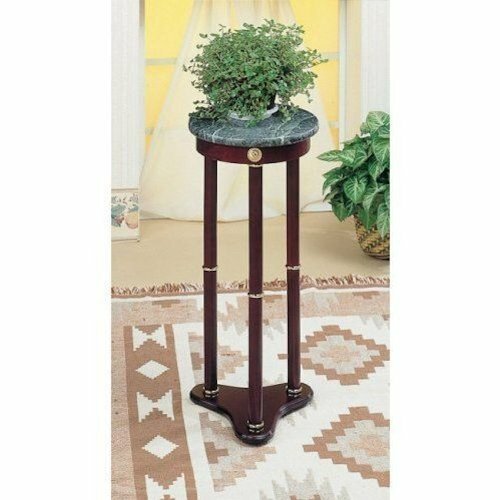 Practical use of corner end tables.Corner end tables are tables that are commonly used in the living areas. They are used to fill the room that is left in between the seats in the living room or even at corners of offices. They are small in nature and do not occupy a lot of room. Choosing the best table to use in your home or even in the workspace is very important. It should be able to encompass all the necessities that need to be catered for by the table. Comfort and space available should be accommodated for by the tables according to the directions of the client. These sort of tables do not require a lot of space since they are just placed between the seats in the living area or corners in the offices.While buying corner end tables you need to consider the purpose of that you intend to use them for. This is because all of them are different and contain different strengths. 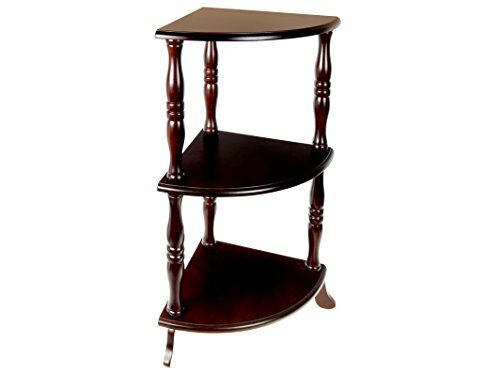 The corner end tables can do a very good job of multi-functions. I have some of the uses of corner end tables listed below. To fill awkward spaces between seats. 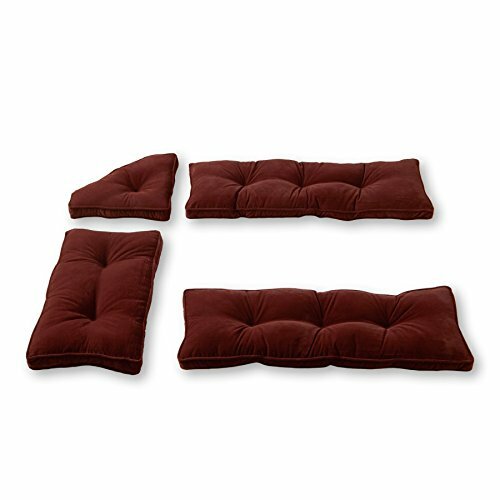 When seats are placed in a rectangular or square room spaces are bound to remain on the corners. These spaces may look weird and need to be filled, these spaces, however, are not so large so they need small tables like the wedge end table to fill them. This is because the seats cannot fill the entire space and if they do, some of the spaces will not be of use. This shows that there is bound to be space between the seats at the corner.You also need to measure the space you need to fill so that it makes this ensures you buy the right sized table. If you buy the wrong size it would end up not fitting leading to wasting of time and money. The hold important documents and clutter. 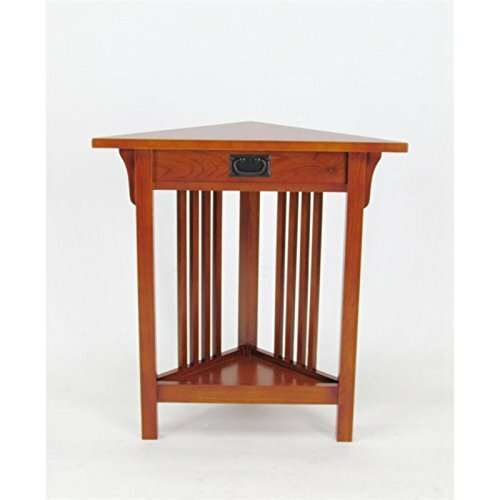 A triangular end table can be used to hold special documents on behalf of the owner. This increases the comfort of the user since they do not have to hold on to their stuff like mobile phones and newspapers when they are done with reading them. It can be used to hold on to glasses whether of water or wine in the house or office that one does not intend to keep holding onto since they tend to tire quickly. That is why they are placed at close range so as to access the items you need easily. Holding flower pots or other decorative pieces. This piece of furniture can be used to be placed on many decorative pieces to brighten the house and make it pop. For example, if you use a small wedge end table, it would look so amazing when used to hold decorations since it can also be part of the decoration. It can also be used to add color to the room if the room is made of dull colors. The table can be used as either a piece of decoration in the room or to hold decorative artifacts and beautiful pieces like pictures or flowers. These pieces can be pictures or even busts. It can also be used to hold flower pots increasing beauty in the room they are used.To beautify the living area. These tables look so beautiful so in addition, they increase the beauty of the room or the office. This is not affected by the position of the table in the room in any way. A small triangular end table can really change the appearance of the room, the color and texture of the table can change the atmosphere in the room make it warmer. The items they hold also make them stand out.They can be used for storage. 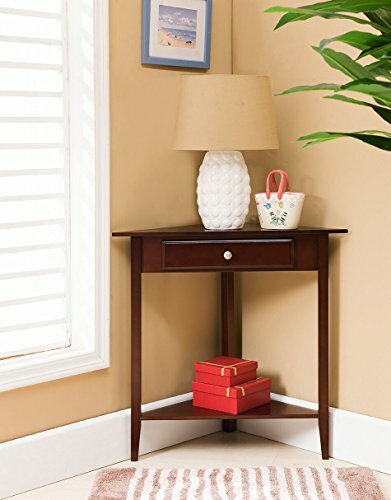 A small corner end table can be used for placing small items needed in the room as a storage area. This can be small things like batteries or remote control. They can be placed they at arm's length in case need to be used.For more safety. 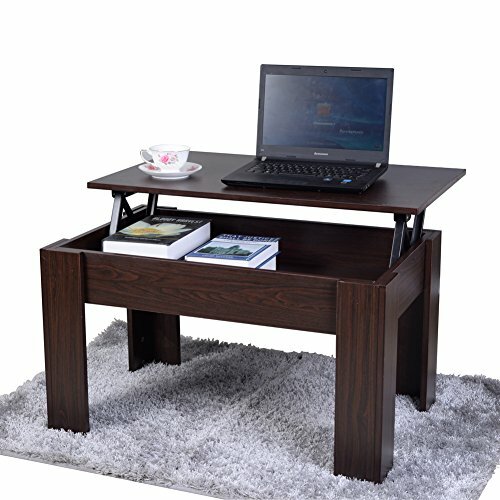 A small triangular table can also be used to increase safety. This is because the triangularly shaped tables are less pointy than the sharp corners of rectangular or square shaped tables. The corners of such corner end tables tend to be rounded therefore prevent major injury in case of rough contact with the table. this ensures that even though you hit the table accidentally you do not get hurt pretty bad. The wood is also smooth and round for even more safety. Comfort. This is because the table allows people to place their items that require to be held on the table. This increases the comfort of the guests who do not have anywhere to place their things. 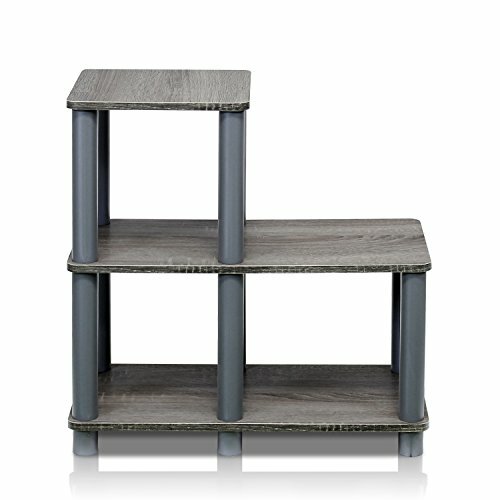 This is because these wedge end tables tend to provide a space for you to place your items like your mobile phone that would otherwise be very uncomfortable to hold throughout your stay.In an office, you can use them for beauty as an accessory or for placing small objects like car keys or even decorations and pictures. They can really help one reduce clutter in the office or even be used to hold glasses or cups if near the couch when one is having business meetings. 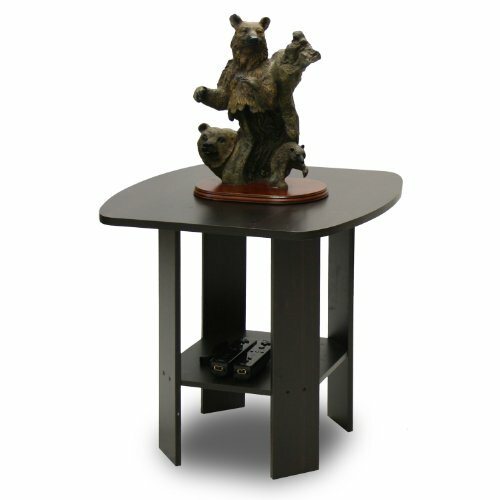 It can be used to hold artifacts in the corners of the room or office.A table can regenerate the room. It can change the entire look of a room, once added to it. It changes the entire view of the house and the atmosphere in the room. The table should really consider the amount of space available by making exact measurements and specifying them to your carpenter. The features of the tables should be as the owner of the house and office needs.They are necessities in the house for both comfort and style. These tables, however, improve the lives of the owners and of the people using them for specific functions. 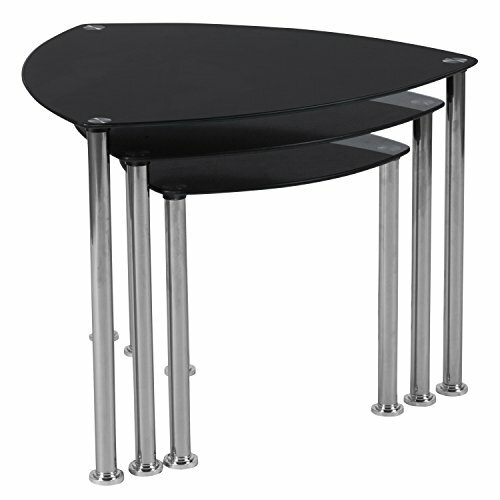 Most of the tables have multiple functions that they can do. There is a true saying which states that an excellent day always starts with a good coffee (or a delicious green/black tea, of course). And if you are one of the believers of this saying, than you probably love the thought of enjoying a delicious cup of hot coffee on your beautiful and stylish coffee table, don't you? And probably this is also the reason that you are visiting our website right now: you are looking for a way to have your favorite, dream coffee table in your living room, without occupying too much of your small space with it. Well, dear friend, you have come to the right place! 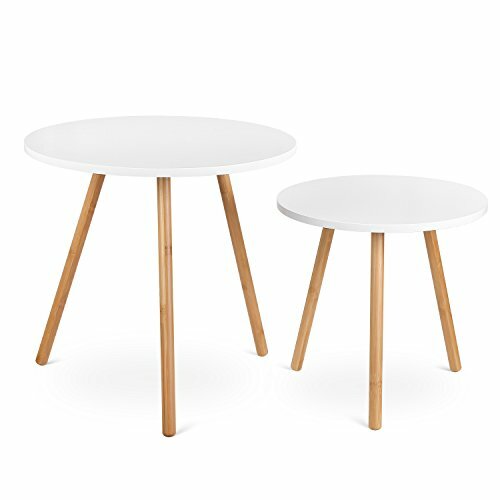 We have selected the most efficient corner coffee tables regarding space use, and due to their shape, they will easily be positioned in the corner of your room and will maximize the space from the rest of your home! 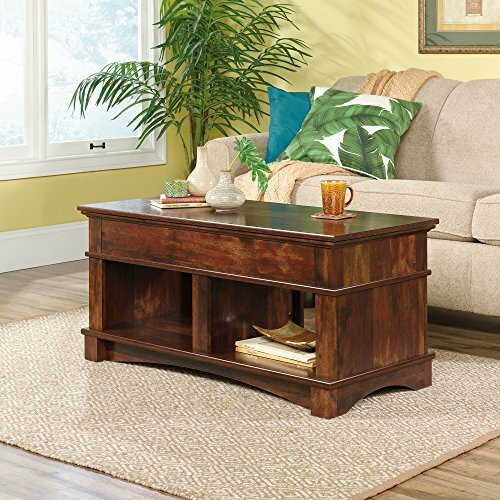 But do you know what makes the corner coffee tables that we selected for you so special? It is the style! The aspect makes the difference! Coffee tables will help you enjoy your morning coffee and will provide you your vibe and your mood for the entire day: this is why they should resonate with your personality and with the style of your room. 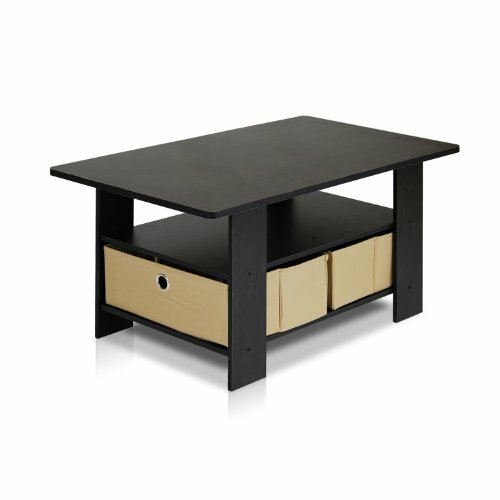 And this is why you will find a wide range of corner coffee table styles, colors and designs for you on our website. 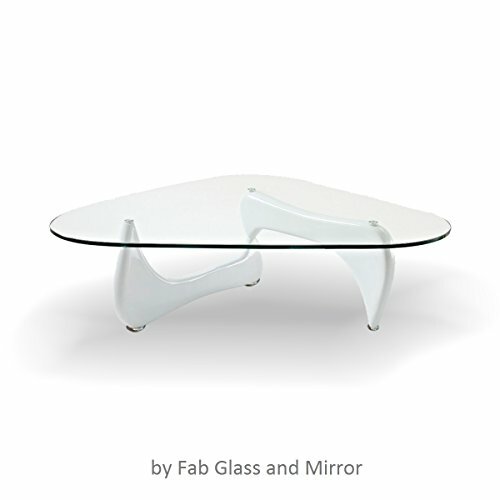 You can choose from coffee tables with sophisticated, ultra-modern, white wooden architecture, to extra-simple, classical or modern transparent glass tables, or brown rustic wooden/steel corner coffee tables. 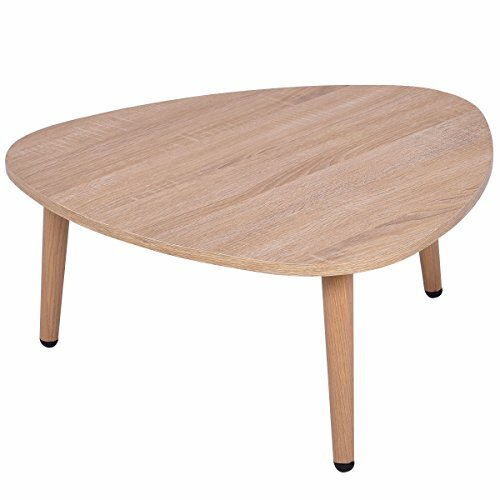 As you can see, there is a unique corner coffee table on this website to suit each of the styles and personalities of your room! Choose what you think is best for you and where you think you will best enjoy your coffee, in order to start your morning peacefully and to have an excellent day every week! Unlike the end tables you will find on our website, which come with very simple and fresh designs, corner accent tables come in various sophisticated, complex and elegant designs, in both modern and vintage styles. 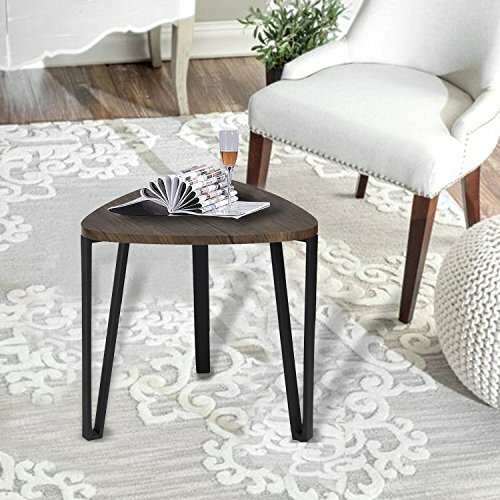 What is special about these corner accent tables, is their unique ability to put the accent and draw the attention of the watcher into the direction of your corners. 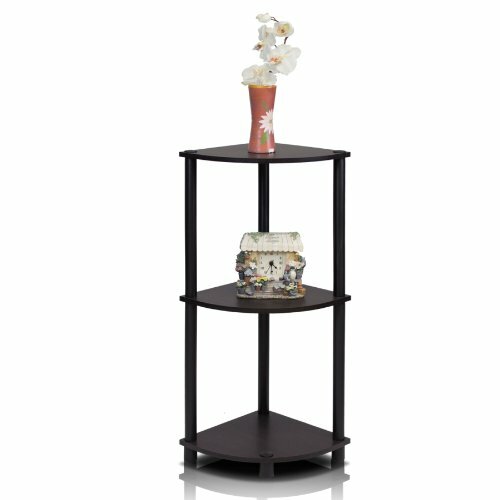 Usually tall but also in smaller variants, with or without drawers, accent tables can store a lot of the things that you wish to keep close to you, within reach, not into storage items but neither in disorder. They will always keep your things (such as keys, scarves, chocolates, hair clips, bracelets and even bags) organized but in front of your eyes, so that you will easily and quickly have them in your hand whenever needed. 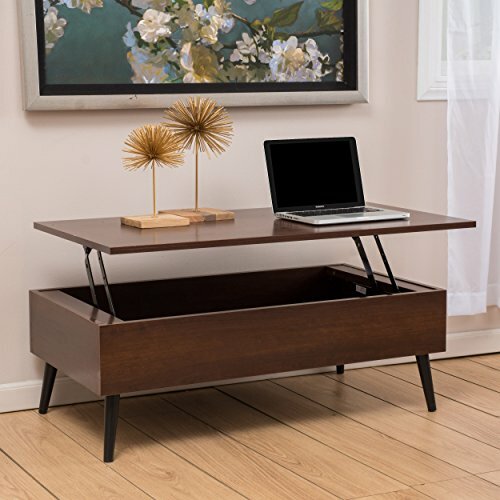 Another benefit that accent tables can bring to you is the fact that they occupy very little space from your room, due to their corner positioning purpose, and this makes them perfect for any small room from your house of office. The wooden material that they are built with makes them offer a both classical and modern look, but the complex designs and shapes that they have, make each one of them have its unique personality and vibe. 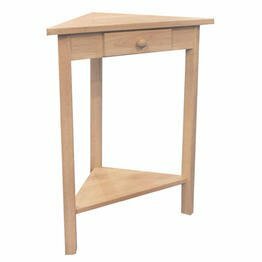 Take a look on our website's selection and see which corner accent table will be the most useful, beautiful and suitable for your room and for your needs, and we will help you have it in no time! 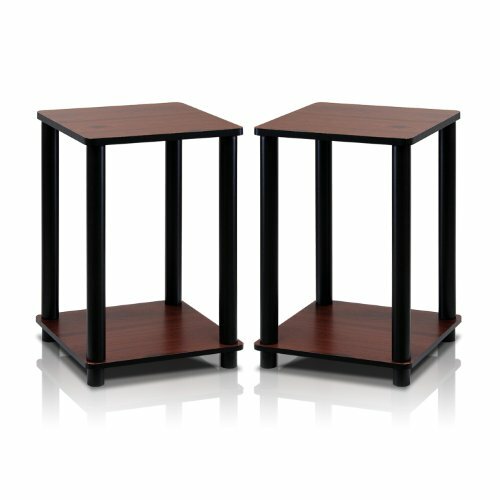 There are so many types of corner tables to choose from. You can get any style you want, or better yet, you can customize your own table. The important thing to be aware of is before buying the table, make sure you know what material it is made out of. 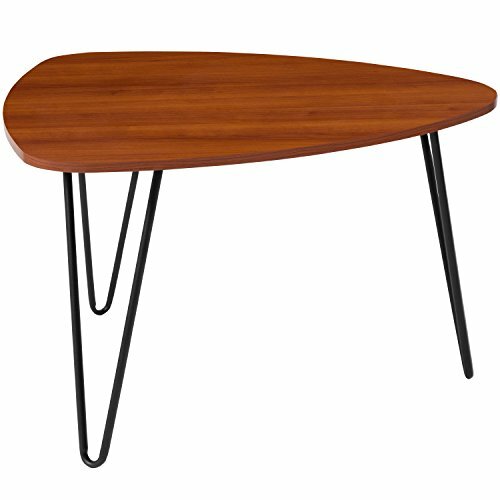 A well-crafted table is made of high-quality wood that will not rust or break down. It's not a good idea to get a plastic corner table because that would look very cheap in a living room. Darker color corner table can reflect a relaxing romantic ambiance to your room, whereas a lighter color scheme can bring out excitement and productivity. If anything, natural wood with the proper color scheme will instill a sense of nature and peace in your house.